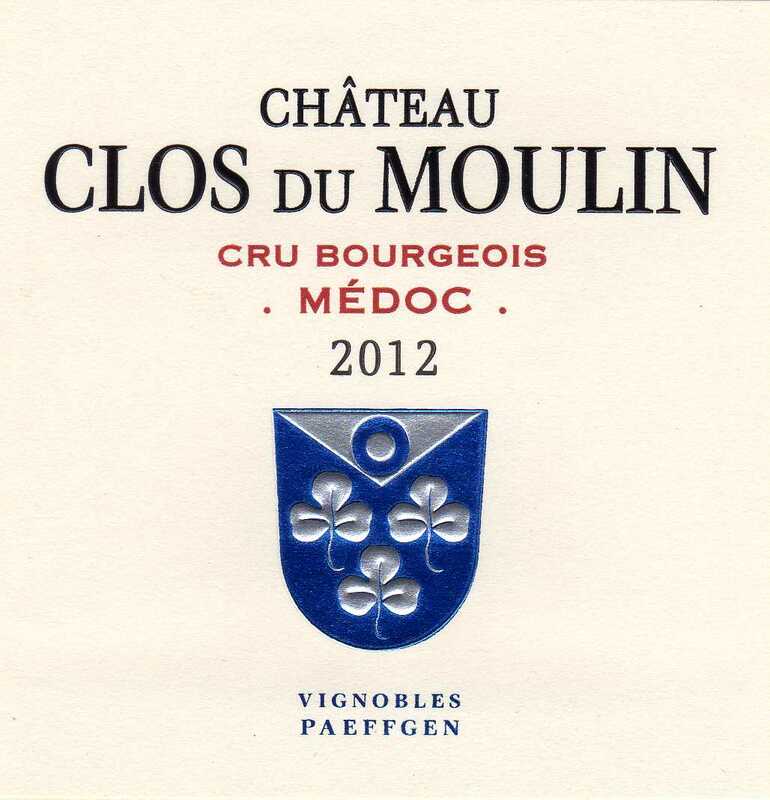 The origins of Clos du Moulin go back to the 19th century. 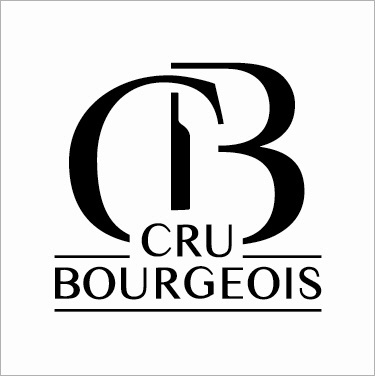 In 1932 the property was classified as Crus Bourgeois. 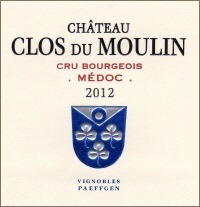 The vineyards of Clos du Moulin are located in St. Christoly and Couqueques. Thery are characterized by either deep gravel soil along the Gironde river or specific limestone full of fossils indicating that the areas has been sea ground long time ago. This unusual mix of ‘Terroir’ gives this winery its exceptional character. 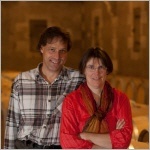 The wine has strength and complexity which is typical for the Médoc wines further it is spicy, very deep coloured and has plenty of volume. 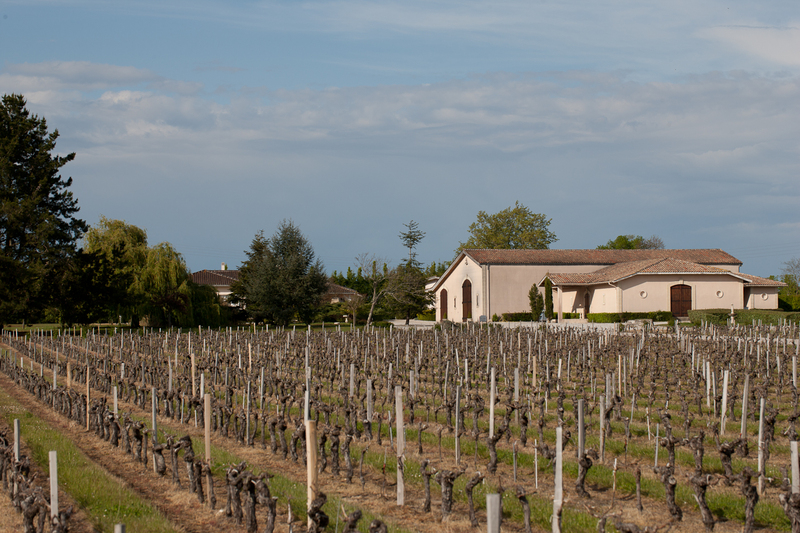 CLOS DU MOULIN is a typical Médoc wine characterized by an exceptional 'Terroir'. Gravel along the Gironde River and a dry limestone plateau nearby give the wine warming power with distinguish harmony between tobacco and refinement black matured fruits flavours. His aging potential is of 5-1 years depending of personal preference. Decanting is recommended. This wine goes well with a nice steak.